From May till October, the water adventure club Chaika Club is opened on island Reyneke, near Vladivostok. 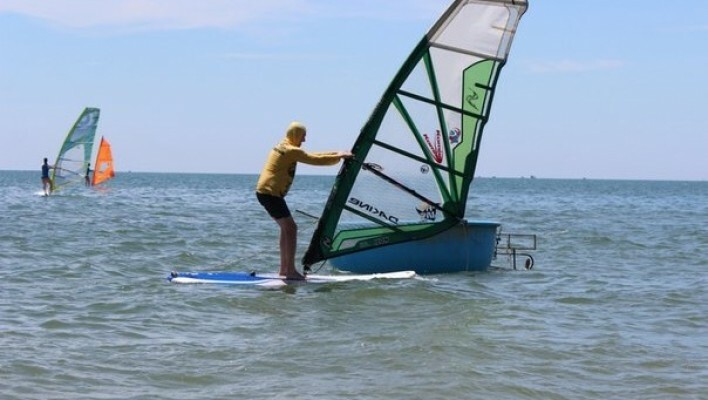 The sports center offers services of learning surfing and windsurfing, as well as equipment rental for individual use to ride waves of Japanese Sea. The basic training can take 3-6 hours, depending on physical skills of a student. The experienced trainers of Chaika Club will teach ABC to novice, as well as they will help seasoned surfers to improve their skills. 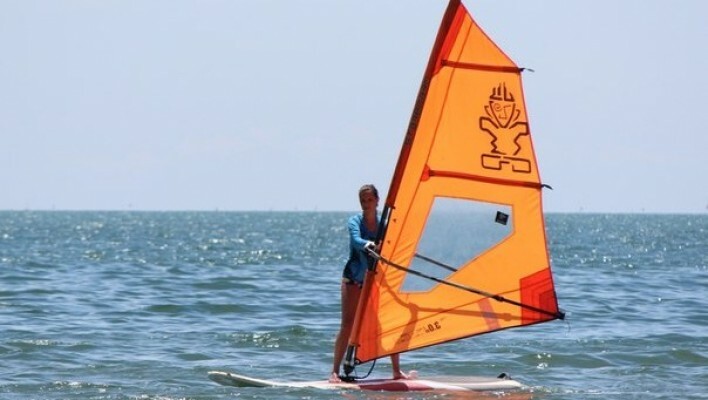 Every week, the club hosts camps when one can take advantage not only of surfing lessons, but also of rich nature of remote island.